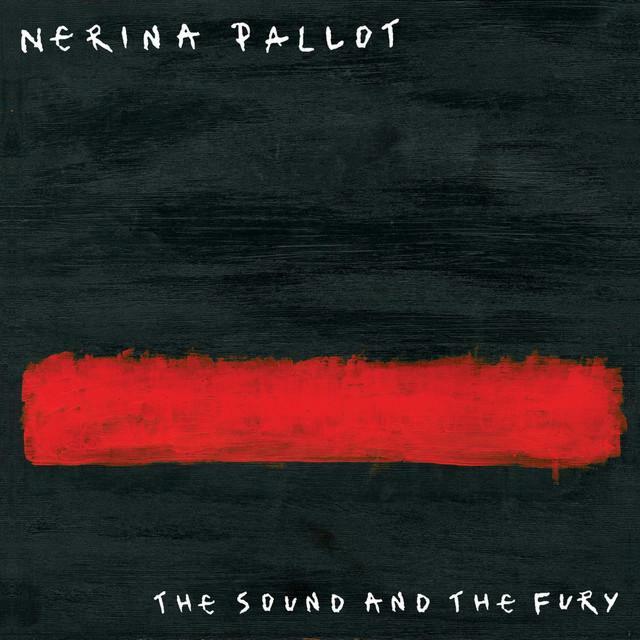 If you’ve heard of Nerina Pallot, you’re probably aware of her breakout hit "Everyone’s Going To War". I heard that song too when it swept the Top 40, but I first properly discovered Nerina Pallot’s work from a later release "Real Late Starter", and since then she’s become one of my favourite artists. She released her 5th album this month, and I’ve got a review of it for you.